Please note – you do not require a referral to make an appointment with any of our clinicians. 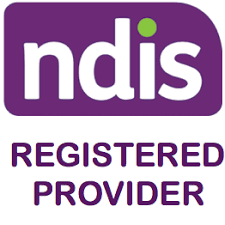 To obtain a Medicare rebate, a written referral from your GP, Paediatrician or Psychiatrist is required. The current Medicare rebates for child and adult therapy is $84.80 for up to 10 individual sessions and 10 group sessions in a calendar year. On the spot Medicare claiming is available.